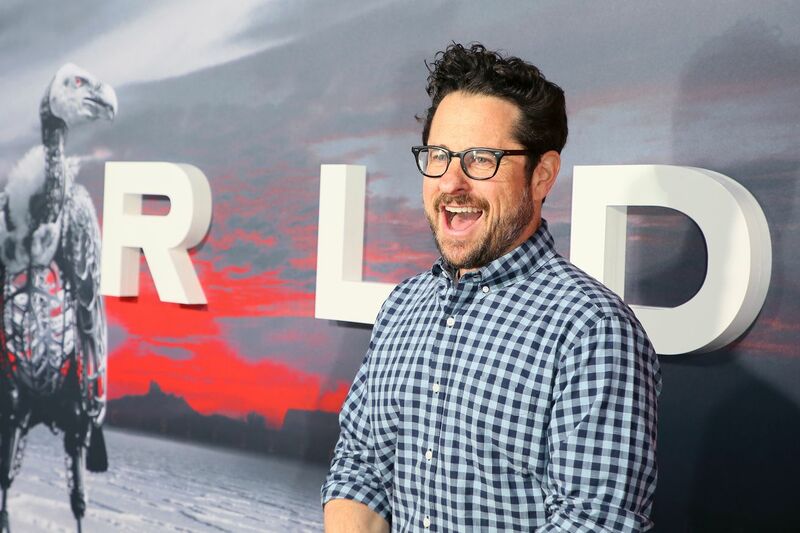 J.J. Abrams’ production company Bad Robot is launching a new gaming division — and it’s being backed by arguably the biggest company in games. Simply called Bad Robot Games, the new division is being announced alongside a “strategic relationship” with Chinese internet giant Tencent. Warner Bros is also a minority investor in the new venture.